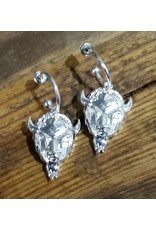 Have fun with these silver Marco heads earrings! 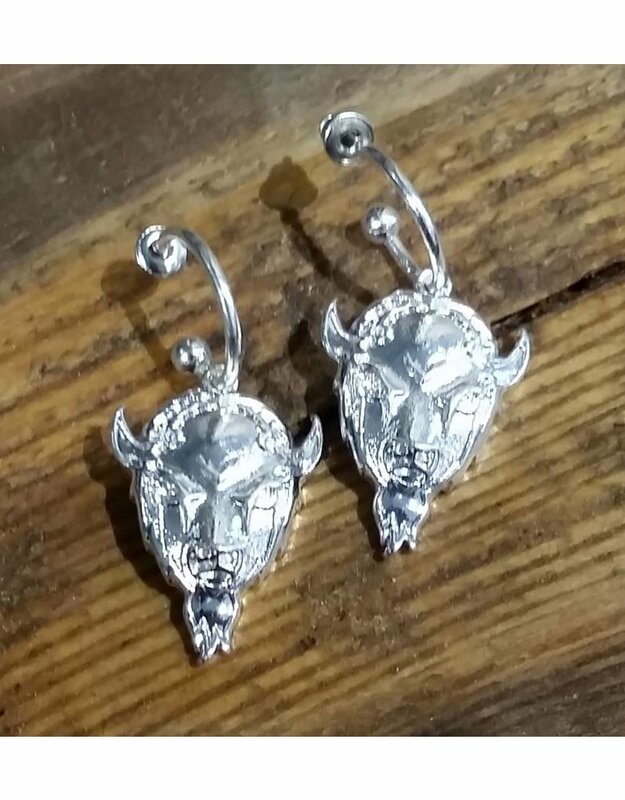 These earrings feature Everyone's Favorite Mascot on silver plated hoops. Earrings measure approximately 1.5 inches long.